Aston Villa vs Millwall Preview: Can Steve Bruce’s team continue their impressive form? Promotion candidates Aston Villa take on relegation battlers Millwall in The Championship at Villa Park this weekend. Aston Villa return to Villa Park this weekend to face relegation-threatened Millwall in the Championship hoping to continue their good form. The Villans picked up a well-deserved point at Elland Road last Friday and despite coming back from behind to rescue a point against Leeds United, Steve Bruce will be hoping his team can take maximum points this week in order to boost their promotion chances. Villa needed all of their mental strength to come away with a 1-1 draw as Henri Lansbury scored his first Villa goal to rescue a point. Though it appeared they might go on to win, manager Bruce instead decided to stop any potential loss and see the game out for a draw. In hindsight this may turn out to be a good decision as Villa realise they are in a marathon in their attempt to get back to the Premier League. Millwall helped Villa last time out as they defeated Sheffield United 3-1. The Lions will not be looking to hand out any favours this weekend as they search for their first back-to-back Championship wins since August 2014. Neil Harris’ side haven’t won an away game all season and will hope to rectify that going into the new year. The two clubs have been separated for 27 years, partly due to Millwall never playing in the Premier League. This weekend's clash will be the first time the two teams have played in the league since the 1989-90 season. Despite that game having no bearing whatsoever on what to expect, it is interesting to note that Villa won 1-0 on the day thanks to a goal from David Platt. Australian powerhouse Mile Jedinak returned to training this week, easing fears that he could be out of action for three months with a shoulder injury. 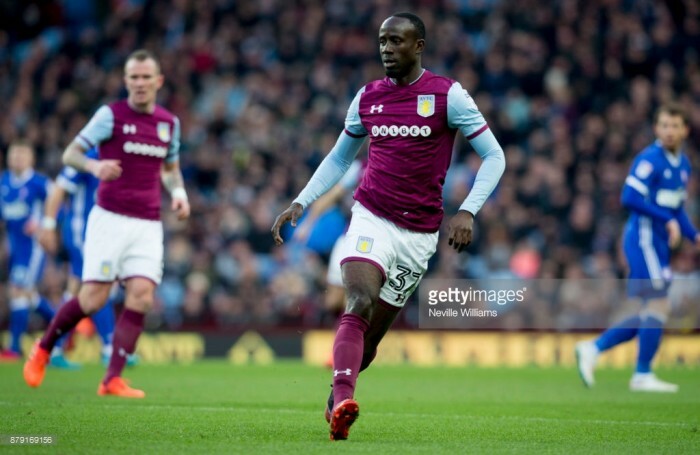 Villa are currently relying on youngster Keinan Davis to provide their attacking threat and Bruce received a boost this week as Scott Hogan and Gabriel Agbonlahor returned to full training. Both will be assessed before the game. However, Villa are still without the influential duo of striker Jonathan Kodjia and centre-back John Terry. Conor McLaughlin will be available once again for Millwall after he served his suspension. This leaves manager Harris with a selection dilemma as Mahlon Romero excelled against Sheffield United. The West London team will be without Fred Onyedinma after he picked up a groin injury while Shaun Williams is also unlikely to start.